As much as I’ve missed Clam — it can come less frequently if it’s this good. Thank you for posting this; informative and entertaining! I just added it to the post after realizing that it didn’t show up on mobile. Thanks Marty! Nothing like a fine Clamsplain post to put things in their proper perspective. Thank you! Thank you for covering this, KT. When I wrote on the topic I was mostly concerned with the infrastructure, and you used the very term I did regarding Gloucester Residents: Holding the bag. I did not know about the pilings and the 10 foot house idea. Seems to me that quashes it. Nobody wants a howling hurricane bungalow with seven foot ceilings no matter what the view. Last month’s meeting was supposed to cover this, until some board members noticed there was a turnout and scratched the Soones matter off the docket. There were at least a hundred people in total, and this was before anyone publicized it. Let’s please not give them any notion that this will be easy money. Show Up! As an afterthought, a law requiring any builder to reside in these buildings would be a good idea, along with a guided tour of Salisbury Ma, where many such stilt homes show just how ugly they can be. Great post, KT! Joy and I well remember watching a house at the intersection of Atlantic Road and Farrington Ave. (a few hundred yards from the “Soones Court” site) simply explode as a Perfect Storm wave casually blew it away (for some insane reason, the police were letting gawkers like us drive that far) before turning us back because boulders bigger than our car were already landing on the road. I’m usually in favor of more housing being built in all kinds of places. But this is such a self-evidently terrible idea even I hate it. I don’t have a dog in this fight, but why would this be any different than the many homes in Cape Ann that already exist on the ocean side of the street? I grew up in Magnolia where there are a few homes on the water side. Granted they take a beating during a storm, but isn’t that the owner’s responsibility? Literally everything written in the article explains how this is different than other oceanside properties. While that is not exactly true,I understand that from a construction standpoint a lot is different and these homes may be the worst idea ever from that viewpoint. The simple answer is that they won’t get built if not safe and not marketable. From my reading on the subject I sense that the real opposition stems from some sort of “community” ownership of the back shore and not wanting to lose the tremendous view. Sort of reminds me of the guy that gets mad when his neighbor builds a bigger house that obstructs his view. As I am viewing this from afar, I would be wrong but that is the sense I get. I get the sense you don’t understand oceanography Mr.Brown, and yes you are very wrong. 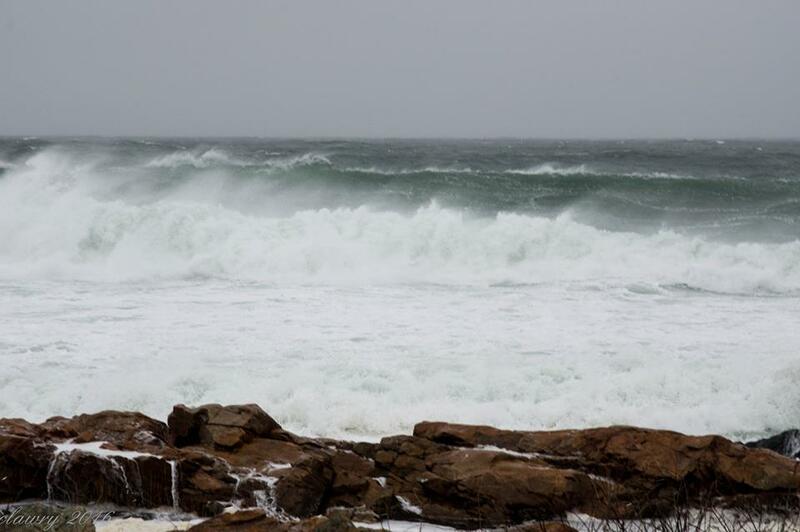 No other shoreline on Cape Ann receives the amount of direct impact from East and Northeast storm swells. Magnolia does not compare at all. The Back Shore blocks the majority of those swells from reaching Magnolia. Storm winds from the Northeast run parallel to shore in Magnolia, and generate minimal storm surge. The rest of the Eastern shoreline North of Bass Rocks all receives some degree of shading or refraction from the offshore islands or the Rockport Breakwater. 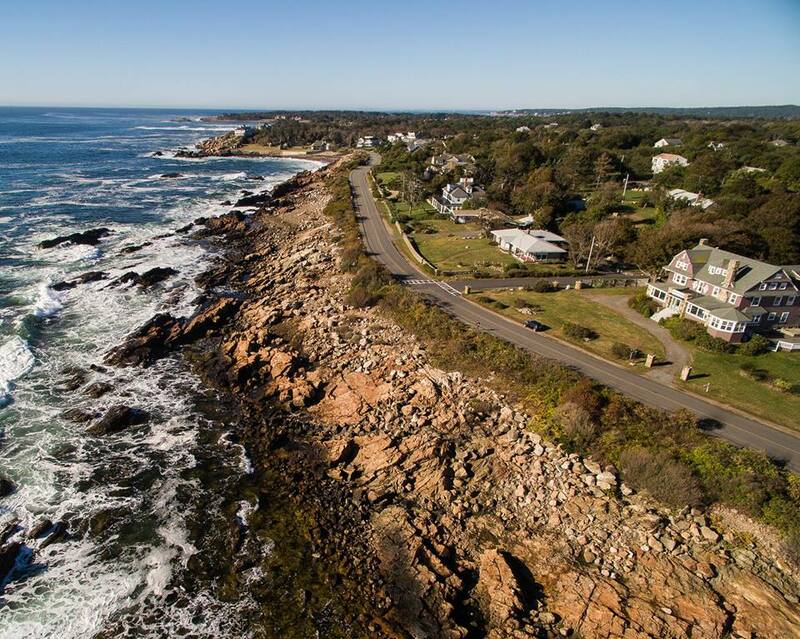 The only other place with somewhat similar exposure is Halibut Point. There are no houses perched a few feet above the intertidal zone there. This has little to do with “community”. It has everything to do with science, the historical record, and not doing something so obviously stupid. All of which was clearly expressed by KT. Seems I struck a nerve with you Miss Robinson. I certainly do not profess to be an expert in oceanography and would defer to your expertise assuming you have some formal education on the subject. 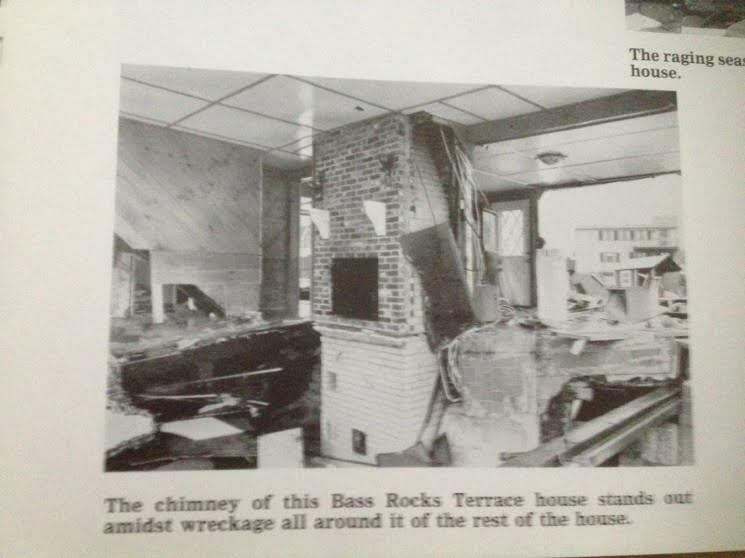 Having said that I would not describe the storm surge in Magnolia during the blizzard of ’78 as “minimal” considering the number of homes that were damaged. More importantly, if you read my comments, I indicated it seemed like a stupid idea to me. So perhaps the only area we disagree on is why there is such a widespread movement against the project. Assuming you are correct with your science, there would be little or no reason for the city to approve building on the water side of the road. If that is the case then why are so many people concerned? As I have said, I am not for or against the project. I was just skeptical as to why so many people opposed it. I hope calling Ross “miss” was a glaring mistake on your part. If calling someone “miss” was done in purpose to belittle another commenter, you will be barred from further commenting. Sorry. That was not my intent. Just a stupid mistake. I hope he was not offended. … the “guy” getting mad at his neighbor here is … a big portion of the community. Agreed. The question I raised was “why”? The simple answer: those homes exist, and these homes don’t. The fact that such construction was allowed before zoning laws were adopted doesn’t mean that all such homes should be accepted. In fact, much of our zoning laws were created in response to such stupidity. The city has a right and a duty to prevent stupid things like this from happening. The city has a right to protect the potential homeowner from their ignorance, and they also have a right to protect first responders from the hazards that will inevitably be presented by emergencies there. 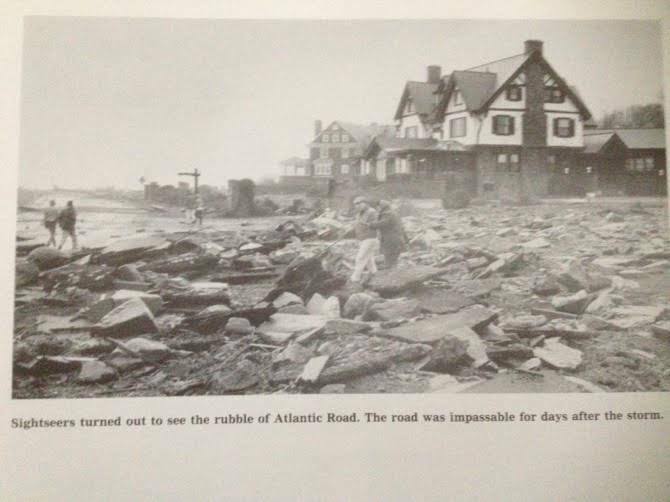 Also, have you been to 178 Atlantic Road? The rocks on which they want to build are mere feet above sea level. Most of the existing homes were built in somewhat more reasonable locations; higher off the ocean, and with giant boulders protecting the houses. Just like the one on Sherman’s Point that was knocked into the sea during the Perfect Storm. I don’t think that is the simple answer as this project would have bee killed long ago if the zoning laws prevented it. As I said before, I am not involved in this one way or the other. I think it is a bad idea, but that is not really for me to decide. My comment is more as to why there is such opposition. Perhaps the opposition is truly concerned about saving the landowner from themselves, but from what I have read that doesn’t seem to be the case. We are in the middle of the process of determining the legality of this project under the zoning laws. The fact that this project has not yet been killed is not proof that it is legal under the zoning laws. We are certain that the zoning laws prohibit this construction, but we have to find out. I didn’t mean to imply that it was allowed under the existing zoning laws. I don’t know the answer to that. I would hope that it is not, but again that is not for me to decide. This is the same sentiment expressed by some about the recent proposal to “access” Ten Pound Island – a proposal to bring tourists onto the island. It may have some varying details such as historic uses but that was then, this is now. We have so much less undeveloped space – not “improved” for commercial traffic. I have found lots of “treasure”(driftwood,metals,etc) on the back shore.I make art with said treasures.BUILD THESE HOMES!!! 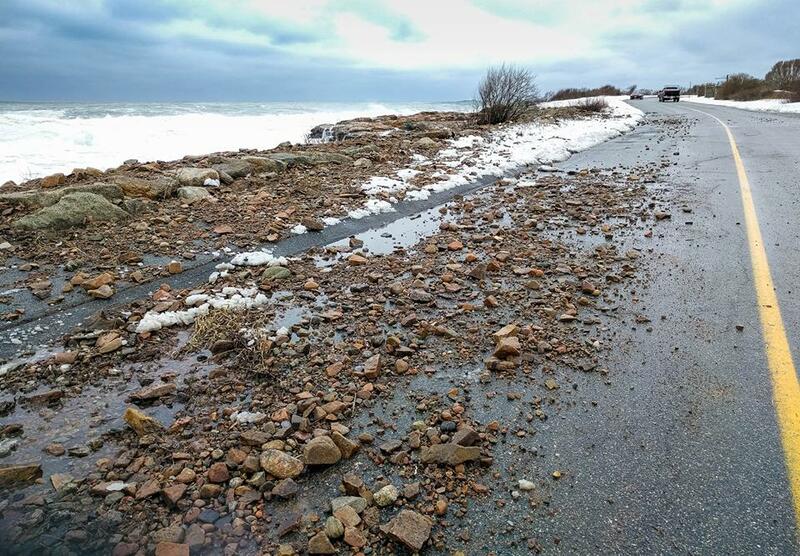 That way, after the first big storm I’ll be able to find art,furnishings,hardware, all sorts of stuff! Geesh!just take a minute and think about all the sea glass that will be ready to harvest in 10 years! 2 words. Tourist Boom. 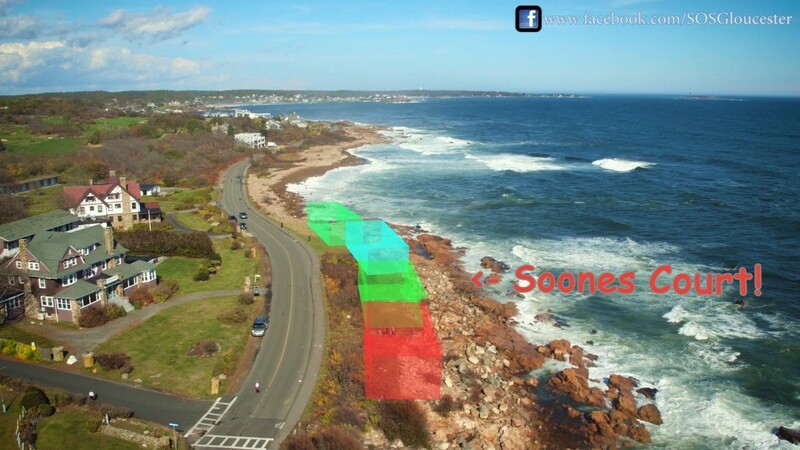 Thanks for the graphic that shows where along the Back Shore the proposed houses would be built. Please correct me if I missed something, but all I recall seeing in other news stories about this issue are house numbers describing the location.